Rapid Car Removal gives the top cash prices for cars in Bundoora, and you can count on us to beat any written quote. You will get up to $9999 for the vehicle, irrespective of make, model and shape it’s in. You can find out more about our cash for cars services on this link. If you want to sell a car in Bundoora, our vehicle removal team make it so easy. You can book the pickup in the morning and have it gone by the end of the day. There is no hidden cost for the removal. Find out more on the car removals or you can call us to book our vehicle removal service. Selling your car in Bundoora would never be this easy. 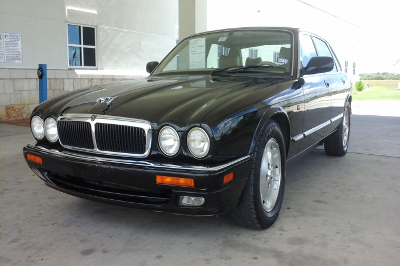 All you have to do is to give us a call or fill up the online form and one of our car experts will provide you instant cash quote depending upon the make, model, condition and mileage of the car. We are Melbourne region’s leading car buyer company. Our cash for quotes would definitely entice you to take the decision there and then. Finding the right car wreckers is always difficult, especially one serving your area. 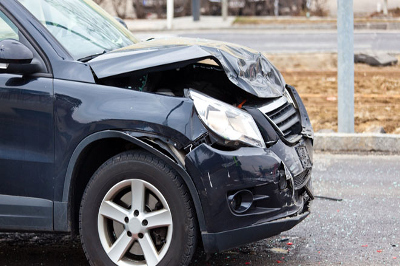 Our car wrecking team covers entire Bundoora region and surrounding suburbs. We dismantle cars for parts and for this purpose buy out all makes and models of cars, vans, utes, 4×4 and trucks and the top cash value. Looking for truck wreckers in your area for selling your truck? Well, you landed on right page. 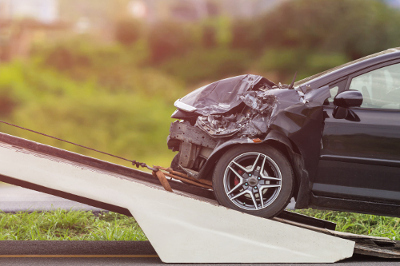 Rapid Car Removal offers best cash quote for all types, make and models of trucks. We wreck trucks for body and engine parts. 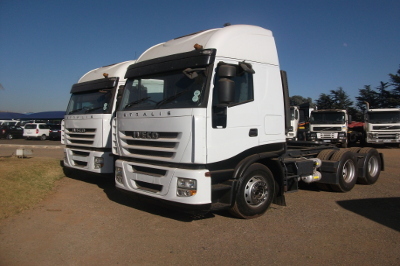 So we can also help you to find any truck parts that you are looking for.